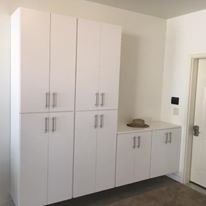 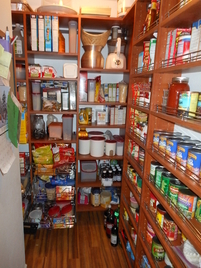 From the smallest of pantries to the largest of walk-in closets and everything in between, CCC can design a custom solution for you and your family. 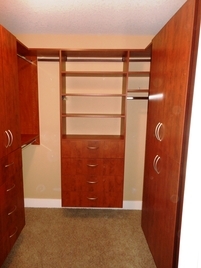 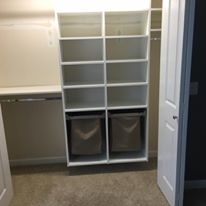 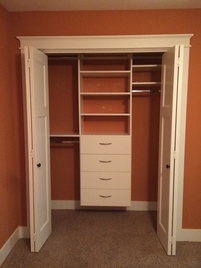 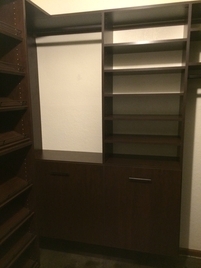 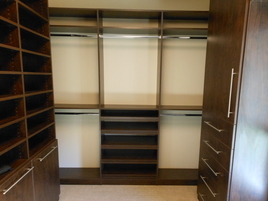 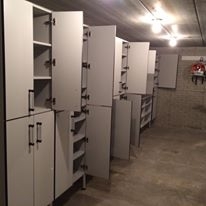 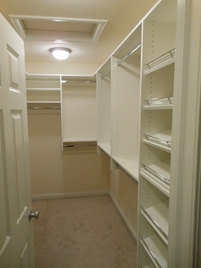 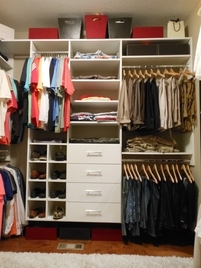 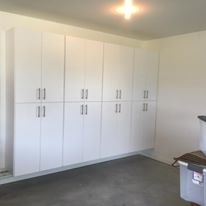 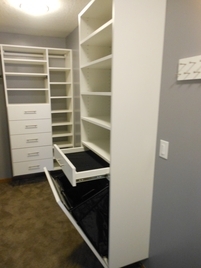 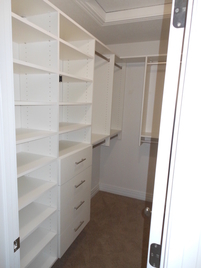 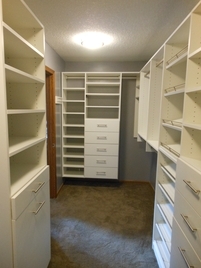 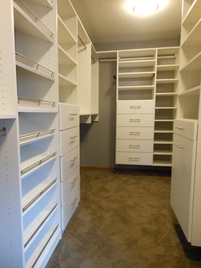 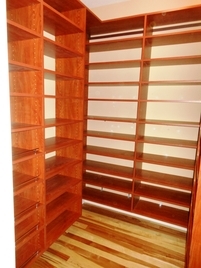 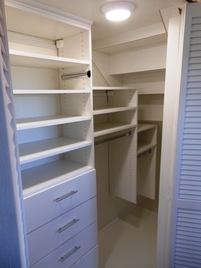 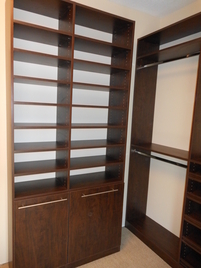 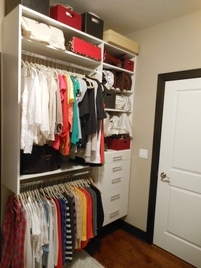 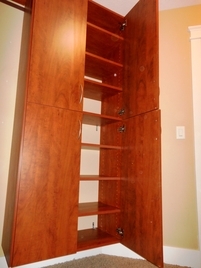 Why Custom Closets & Cabinetry? 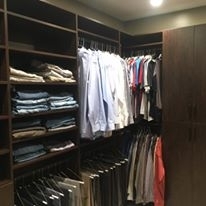 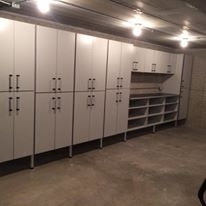 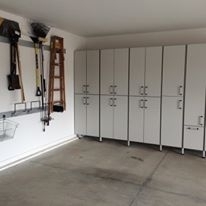 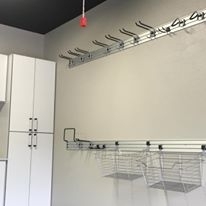 As a family owned and operated company, CCC is more than just a closet company, we offer total storage and organization solutions for your entire home. 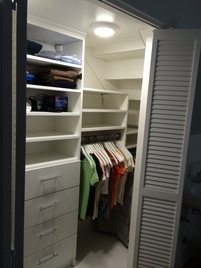 CCC is more than just a design firm. 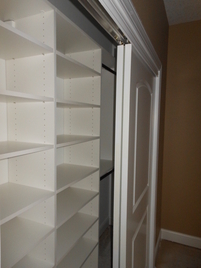 We manufacture our cabinetry in-house for a truly custom design. 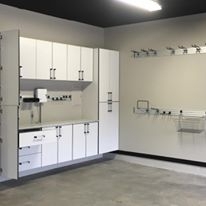 Our manufacturing facility located in Eddyville, IA has state of the art equipment to ensure high quality custom products. 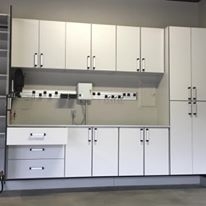 All our materials are sourced in the USA. 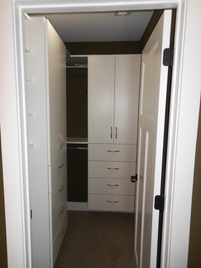 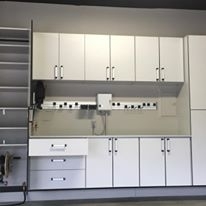 CCC will provide an innovative design to meet the demands of your space and your storage needs. 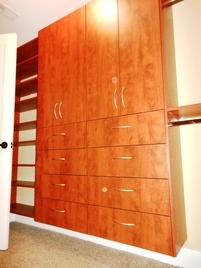 We offer many custom options and accessories that you can’t find through other design firms or large container stores. 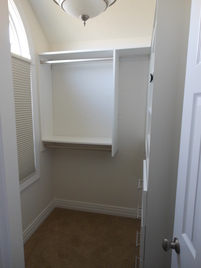 We use 3D Design Software to help you visualize the space before you buy.